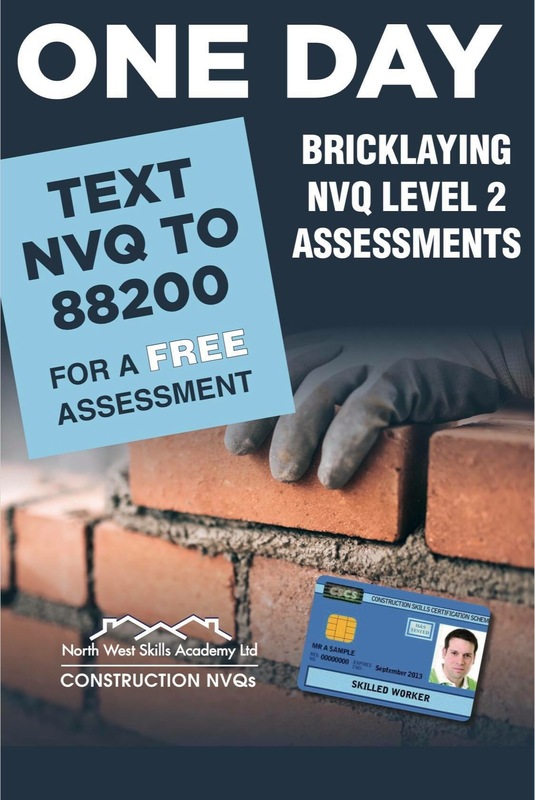 *FULLY FUNDED Level 2 NVQ Assessments for experienced Bricklayers delivered in one day. We are open 6 days a week, Mon – Sat for your convenience. 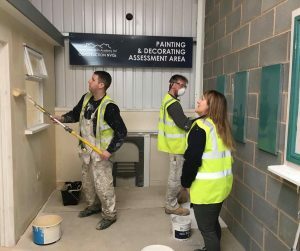 Our experienced staff are there to support you and help you achieve your NVQ Level 2 in just one day. 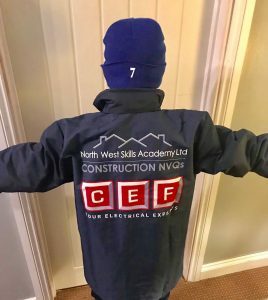 This will enable you to get your Blue CSCS card. The day starts at 8:30am and finishes around 4pm. There is a choice of hotels within 1 mile of our centre. 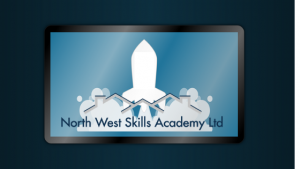 Our 1 Day NVQ Assessments are for experienced workers only. The day consists of intense practical assessment and discussion. All materials for your assessment are provided but you must bring your own hand tools. CITB GRANT FUNDING available up to £600 if your are a CITB levy payer. 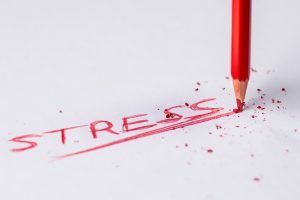 PLEASE NOTE – THIS ROUTE OF ASSESSMENT IS NOT A SHORTCUT ! 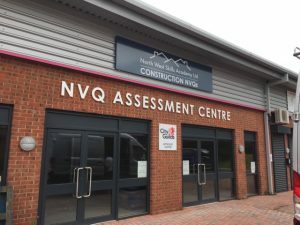 Other types of NVQ assessment available, such as on site Assessments (OSAT) which carry the same requirements but spread out in shorter Assessments over 3 – 6 months delivered in your place of work. Prior to enrolment you must be able to prove your work history and provide testimonies from customers / previous employers. We only have a limited amount of funded places available! PrevPreviousHigh Growth Business Of The Year 2018!